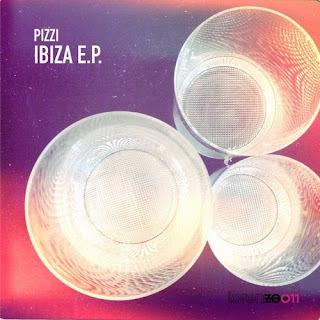 Royal Plastic Music Group: Pizzi - Ibiza E.P. Get it now!! Now you have the chance to get Ibiza E.P. in all digital stores.